You’re Supposed to be Dead! Summary: With Gambit’s help, the Wolverine clone is defeated. Sabretooth takes care of his own clone, dismembering its hand in the hopes that Moira will use the tissue to recreate his lost one. Lockheed stops Hepzibah before she can harm Cyclops’ grandmother, and with Polaris’ guidance, Havok cuts off Malice’s choker. Gambit reaches the airfield just as Scalphunter attacks Robyn and Nathan. He rescues the duo and takes them back home. Corsair launches the Starjammer for a final assault. Jean uses her telekinesis to protect the X-Men and Starjammers from the massive cannon blast. The Marauders are killed, although some life remains in the Wolverine clone. Later, Shadowcat, Gambit, ‘Ro, and Lockheed announce they’re staying in Alaska with Nate. Mr. Sinister, meanwhile, is pleased that Robyn has earned the Summers’ trust. The recap page refers to Mr. Sinister as a “robot” Nathan uses. It also makes the claim that Sinister has ties to the Consortium, which hasn’t been established in the actual comic at all. Shadowcat can now grow bone claws as her fingernails, much like Sabretooth in the X-Men movies. Sabretooth also claims that the healing factor she absorbed from Wolverine is what enabled her to survive her wounds from the previous issue. Mr. Sinister claims that young Nate has the keys to the cure for mutant Burnout, which is presumably the explanation in X-Men Forever’s continuity for why he’s obsessed with Nate. Jean Grey cannot read Shadowcat’s mind, but Jean knows that she’s hiding something. Shadowcat is keeping the existence of the Wolverine clone a secret, although Gambit and Sabretooth also saw him, so I’m not sure how that would work. 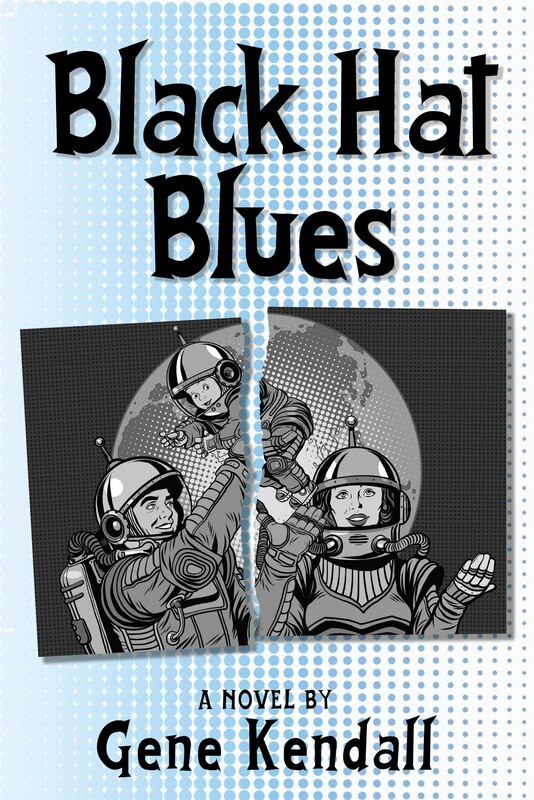 Creative Differences: Rodney Buchemi was the original artist listed in the solicitations for this issue. Review: Yes, the X-Men/Starjammers/Marauders fight has now reached its third issue, although there’s enough running around and small character moments to keep things interesting. Ron Lim also handles the action well for most of the issue, even though his art is getting fairly loose. There are a couple of those Generic Lim Faces that sneak their way in, which I’ve always taken as a sign that the issue is a rush job. Still, the story is executed competently, the dramatic moments seem appropriately dramatic, and Cory Hamscher’s inks give the issue that nice mix of polish and grit. Thankfully, there are a couple of payoffs for the long-term fans, such as Polaris recognizing the choker that she once wore as Malice, and the three Summers men united in battle for (I believe) the first time in a Claremont story. The elaborate method for having Robyn Hanover ingratiate herself within the Summers family is also well-played, making the conclusion feel like less of a copout. It’s not a clear win for either the X-Men or Sinister, and the door’s open for more stories in the future. I’m not exactly thrilled with the revelation that even little Nate now has a connection to Burnout, but the book established a while ago that it’s going to be using existing continuity to sell this storyline, so it’s something the reader has to accept going in. Having Burnout become the secret reason behind Sinister’s interest in Summers’ DNA makes sense within the context of this series, and I guess it’s no worse than just keeping the resolution a mystery for several years for no real reason. The major annoyance this issue is the next step in the Kitty-is-Wolverine plot. I’ve yet to see the appeal of this storyline, and why on earth does Kitty now have bone claws when she already has one of Wolverine’s adamantium claws? Everything about this plotline just reads like a dead-end. Even more frustrating is knowing that Claremont could’ve used this space to finally resolve the Kitty/Courtney Ross/Sat-yr-9 storyline he began in Excalibur years ago but never resolved. 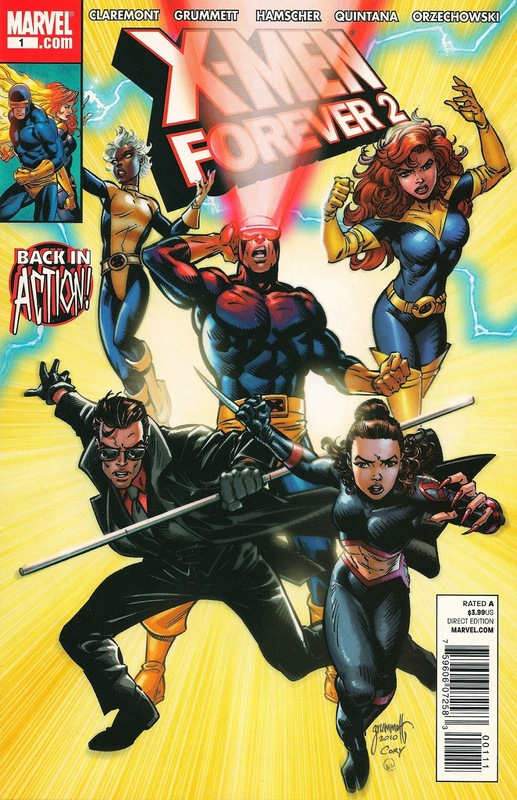 Summary: Corsair joins the X-Men as they teleport to Summers Cove, Alaska. The X-Men and Starjammers team up against the Marauders, but are unaware Robyn Hanover has reached the airfield with Nate. Cyclops also doesn’t realize that Hepzibah, who he’s sent to check on his grandmother, has been possessed by Malice. During the battle, Sabretooth is brutalized by his clone and has to be rescued by Shadowcat. They’re both shocked when Wolverine suddenly appears and stabs Shadowcat through her stomach. Meanwhile, Mariko Yashida declares vengeance against Jean Grey in Japan. In Wakanda, Storm announces plans to annex Genosha. The X-Men have persuaded Corsair to trust the original Sabretooth in-between issues. The cloned version of Wolverine has bone claws, which is another indication that Claremont accepts the idea (even if he perhaps didn’t originate it) that Wolverine was born with the bone claws. The X-Men treat it as a given now that the Marauders are clones. 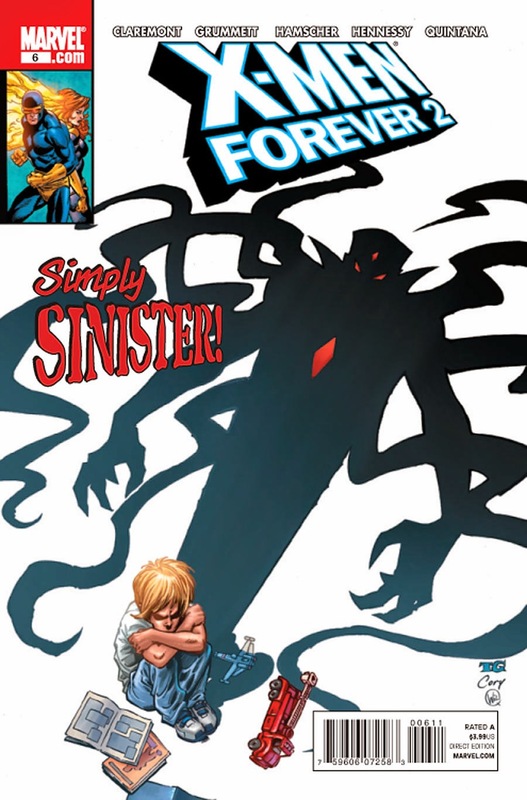 Ron Lim draws Shadowcat with those insanely long fingernails seen on the cover of X-Men Forever 2 #1. The new Mr. Sinister design makes it full debut as armor that young Nathan wears to intimidate the Marauders into listening to him. It looks like an amalgam of Sinister’s standard look and the original Mysterio design. 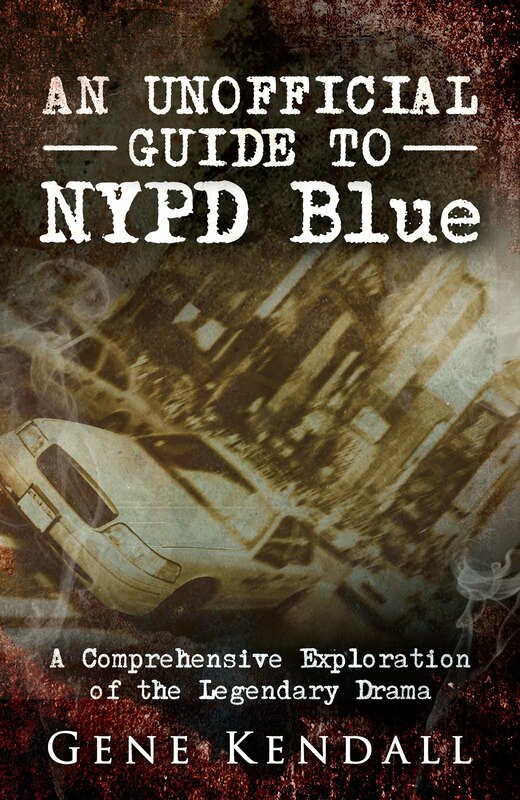 Review: Even though Ron Lim was everywhere in the ‘90s, I’ve yet to review any comic penciled by him on this site. True, he did do breakdowns for a few pages of Cable #4, and the chapter titles for The Venom Factor, but thus far I haven’t reviewed a full comic penciled by Mr. Lim. And it turns out to be a comic not even published in the ‘90s, oddly enough. Even if you weren’t actively pursuing his art, Lim was always just there in the ‘90s. If you’re a Marvel fan of a certain era, it’s hard not to have some nostalgia for Lim’s art. A part of me will always think Lim draws the definitive Captain America and Silver Surfer. Even when his career at Marvel cooled, he always seemed to be popping up somewhere up until the dawn of the new millennium. Ron Lim effectively became the ‘90s Sal Buscema; the guy editors could count on to do professional work regardless of the deadline. “Professional work” doesn’t actually mean great work, of course. Ron Lim’s art as a quickie fill-in artist doesn’t compare to what he’s truly capable of when given a reasonable deadline, but I think at some point he became known more for the rush work than his real work. 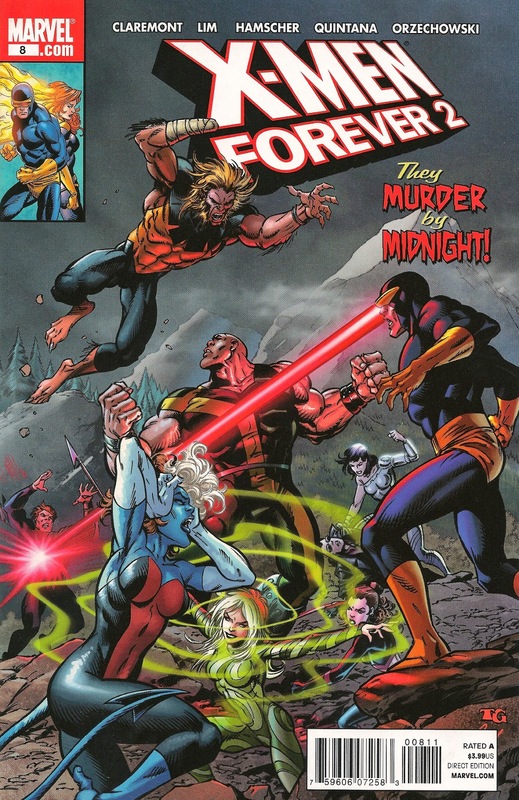 X-Men Forever, by its nature as a bi-weekly, is a book that requires rush work fairly often. I suppose it was only a matter of time before this alternate version of ‘90s X-continuity crossed paths with Ron Lim. The results this issue aren’t quite on the level of what I remember from Lim’s Captain America days, but for the most part, his storytelling is very clear, the page layouts are energetic, and the cast is on-model. Lim has to juggle over two dozen characters this issue, which would be a challenge under any circumstance, let alone the deadline I’m sure he was given. Cory Hamscher’s inks help the transition from Grummett to Lim a lot, and I have to wonder now why Hamscher wasn’t inking all of the fill-in art in this book. The story continues the Starjammers/Marauders fight, which mashes together the two disparate areas of Cyclops continuity that Claremont’s never featured in the same story before. The fact that Cyclops’ backstory involves both his space pirate father and the mad scientist who ran his childhood orphanage (not to mention both characters’ teams of confidants/henchmen) is either a testament to the unlimited bounds of superhero comics or the sheer inanity of the concept. Claremont’s just having fun with the characters at the moment, and there is a basic thrill in experiencing a three-way fight between the X-Men, Starjammers, and Marauders (with Sabretooth, Mystique, Havok, and Polaris thrown in) that we didn’t get to see when we were kids. It’s like you dumped all of your X-Men action figures on the floor and just decided to go nuts. Leaving Cyclops’ grandmother and son in danger also ups the stakes of the fight, adding some tension for the next issue. Not adding any tension is that Wolverine cliffhanger, since it should be obvious to anyone reading what the resolution is going to be. Since cloning is Sinister's gimmick, I'm not too bothered by the plot development at this moment; I just think it's a silly cliffhanger. The most annoying aspects of the issue are mercifully brief -- Sinister quickly appears in a redesign that’s just as ill-advised as everyone else’s in this book, and the Mariko subplot isn’t promising at all. Thankfully, they’re easy to ignore at this point. Summary: The Marauders invade the Summers’ home in Alaska. Corsair narrowly evades Sabretooth, but his mother is seriously injured in the attack. Havok and Polaris arrive and corner Sabretooth. During the confusion, Robyn Hanover abducts Nate. 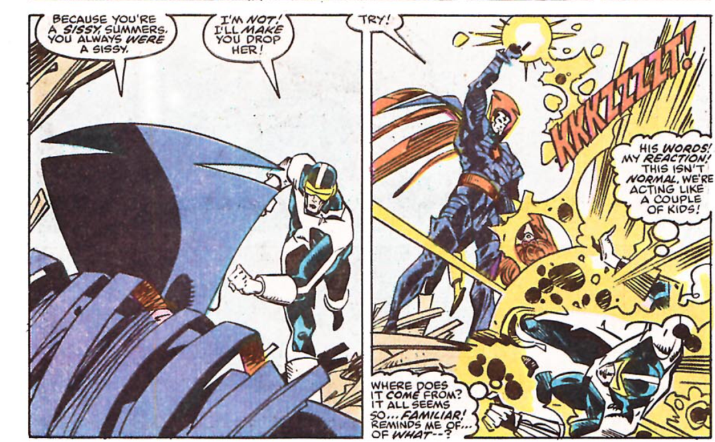 The Starjammers launch their skimmer for an aerial attack, but are shot down by the Marauders. The two teams fight on the ground while Corsair makes his way to the Starjammer craft’s teleporter. He materializes inside the X-Men’s mansion, where he immediately pulls a gun on the original Sabretooth. Meanwhile in Genosha, Callisto takes Masque to meet the Ghost Panther. Continuity Notes: Sabretooth now has a cybernetic hand, designed by Shadowcat using the Starjammers’ technology. Review: One of the best issues of the series in quite a while, mainly because it feels like the legitimate fulfillment of the original premise of this book. All of this Burnout, Consortium, and SHIELD stuff is a distraction from what the audience actually wanted, and that’s the original resolution to the myriad storylines Chris Claremont started in the ‘80s and was never able to finish. Sinister launching another attempt to kidnap Nathan Summers, with the original Marauders no less, is exactly the kind of story we would’ve seen in 1991 had Jim Lee and/or Bob Harras not considered Nathan a nuisance and kept him in the books. We’re also getting Claremont’s original interpretation of Sinister (which does pay off his rather odd exchange with Cyclops at the end of “Inferno” -- I hope Teebore doesn't mind me linking to one of his scans from X-Factor #39), and the return of Robyn Hanover from Cyclops' origin story in Classic X-Men. Issues like this make me feel even more strongly that Forever needed reprint back-ups each issue, because not only is the original Robyn Hanover story in Classic X-Men relevant to this arc, but it actually is a classic and deserves to be seen again. If you want an example of how just how meticulously Claremont actually did have many of these plots worked out in advance, go back and read these Classic X-Men stories. Sinister’s intended origin is rather obvious in hindsight, and the tragic story of Robyn Hanover and young Cyclops is some of Claremont’s eeriest work. So, yeah, if you’re the target audience for this book, there’s a decent amount of fanboy geeking out this issue. It doesn’t hurt that Tom Grummett has also returned. There’s a mood and atmosphere this issue that’s always missing when he’s gone, and thankfully, there aren’t any new redesigns this issue. Aside from a few brief appearances, the cast looks they way they’re supposed to, making it easier to buy into the premise that this is more than just another incarnation of What If..?. Summary: Shadowcat rescues ‘Ro from Masque, while Cyclops and Gambit fight Masque’s influence on their bodies. Daisy forces the Morlocks to listen to her, explaining that the X-Men are not their enemies. Masque restores Cyclops and Gambit’s faces and a truce is reached. Suddenly, SHIELD agents enter to investigate the mutant activity. The Morlocks attack, allowing the X-Men to escape. Masque’s team is soon rescued by Callisto, who leads her own band of Morlocks. She sends the captive SHIELD agents to Archangel. Via communicator, Callisto reveals to her mysterious partner, the Ghost Panther, that the X-Men are alive. 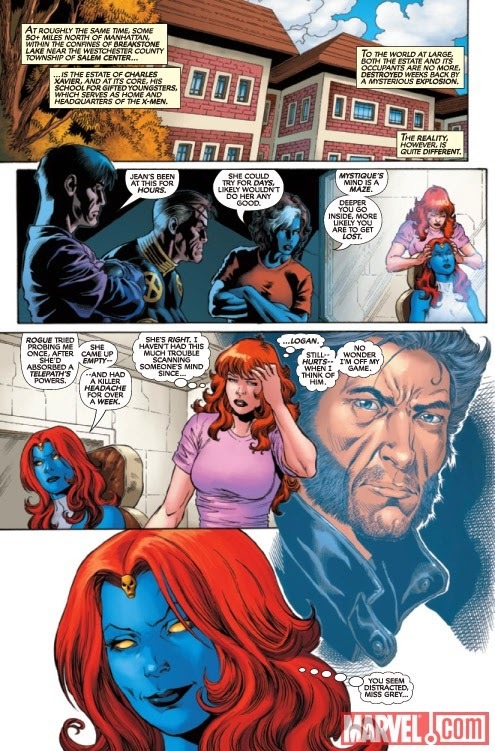 Meanwhile, Nightcrawler convinces the X-Men to accept Mystique. Moira requests a study of Mystique’s DNA, believing she might hold the key to curing Burnout. In Alaska, Robyn Hanover stays with the Summers while waiting for a storm to pass. A narrative caption gives ‘Ro’s age as “eleven and change.” ‘Ro also has no memories of Callisto or the Morlocks, another example of her not remembering things that she should know. Callisto is back to wearing an eye patch, and her model looks are now gone. I know that Scott Lobdell provided the mainstream continuity’s explanation for how this happened during the intolerable “Last Morlock Story,” but Claremont hasn’t given the details for Forever’s continuity yet. Apparently, Masque can actually control a person’s body after he alters his or her face, since he can order Gambit and Cyclops to kill ‘Ro. This is an aspect of Masque’s powers I don’t remember at all. Sabretooth reveals that Sinister cloned him years ago and that he never participated in the Mutant Massacre. After Mystique sees a brief manifestation of the Phoenix Force while Jean Grey is interrogating her, she wonders how she can use it to her advantage. 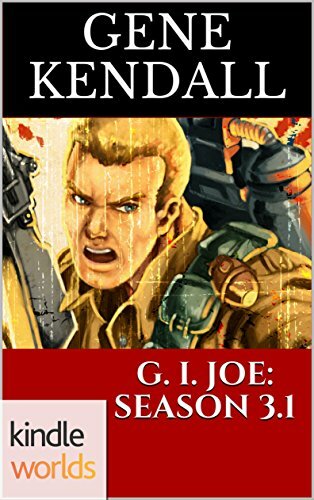 Review: The leisurely pace of the earlier issues is gone, which helps the series feel closer to what the audience normally associates with a Chris Claremont story. The execution is still uneven, though. The issue opens with more mind control, which ultimately adds nothing to the story except fodder for Claremont’s critics, and ends with the dubious concept that the Morlocks can be trusted to take care of the SHIELD agents that have seen the X-Men alive. It’s only sheer luck that Callisto arrives and takes command from Masque, who would’ve surely killed them if his group won the fight. And even more luck that Callisto is somehow affiliated with Archangel, and this mysterious Ghost Panther (who doesn’t seem to be associated with Archangel, since Ghost Panther didn’t know the X-Men are alive, even though Archangel already knew.) There’s also a faintly ridiculous scene that has Nightcrawler giving an emotional speech and magically changing the X-Men’s mind about taking in Mystique, something they seemed adamantly opposed to doing just a few pages earlier. This scene would’ve surely been helped by an artist with better acting skills than Rodney Buchemi, but even the best artists would’ve been hard pressed to sell such an abrupt turnaround. 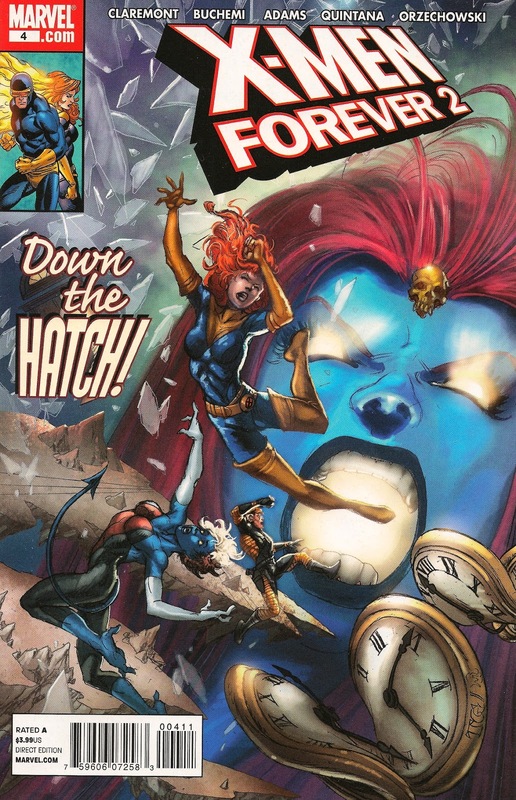 There is a decent idea in here -- Mystique has seen those closest to her die and wants a second chance with her children, a plea the compassionate Nightcrawler can’t deny -- but the execution is too rushed to work. There’s another significant moment that’s dropped in amongst the chaos -- Sabretooth’s revelation that he isn’t the Marauders’ Sabretooth. I can understand why Claremont feels that this is a necessary move if he wants Sabretooth as a regular cast member, but even if we accept that this is the “real” Sabretooth that’s never met the X-Men before, that doesn't eliminate all of the problems. 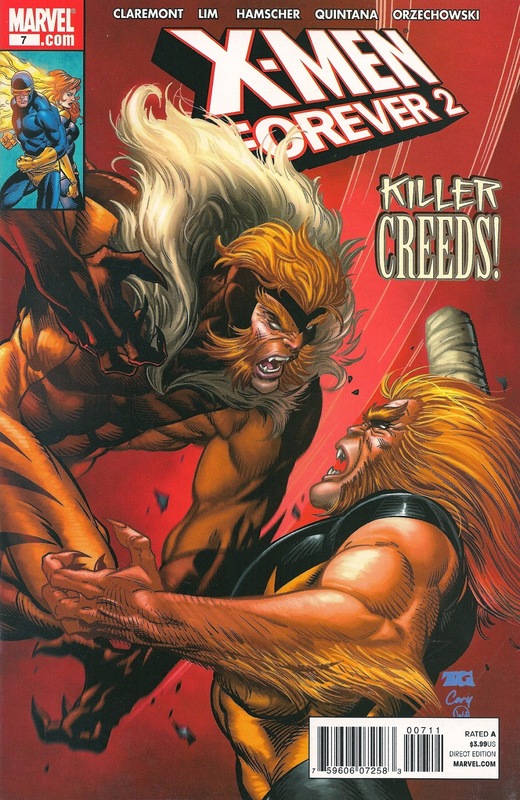 The “real” Sabretooth is the same one who murdered and possibly raped Silver Fox. He killed the innocent woman Wolverine met in a bar in Classic X-Men #10’s back-up story. He tried to kill his own son every year on his birthday. Even this Sabretooth is already too far gone for a believable redemption arc. Every scene with him lately just feels like an effort to remake Sabretooth into Wolverine, which raises the question of why Wolverine was killed off in the first place. Summary: Mystique returns home with the X-Men, but Fury refuses to accept her until she’s been interrogated and psi-scanned by Jean Grey. Simultaneously, Daisy discovers Sabretooth and Moira have been kidnapped. The X-Men track them to the Morlock Tunnels, where Masque is demanding Moira use Sabretooth’s healing factor to create a cure for Burnout. 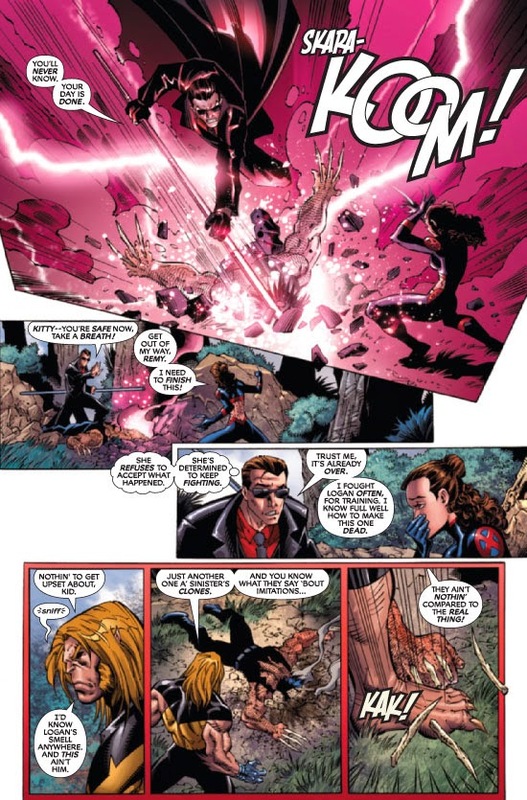 During the X-Men’s rescue attempt, Cyclops and Gambit are distracted by ‘Ro, who disobeyed orders and followed the team. Masque grabs them and disfigures their faces. Meanwhile, Jean unsuccessfully attempts to scan Mystique. Masque claims that the Morlocks first learned of Burnout during the Mutant Massacre, when their older members burned their bodies out defending the group. The original, skinny incarnation of Caliban is drawn as a background Morlock. I’m assuming Rodney Buchemi simply used the wrong reference and Chris Claremont isn’t tossing out Caliban’s appearances in the Simonson/Simonson X-Factor run. The X-Men’s jet is referred to as the Raptor now, instead of the Blackbird. Mystique reveals to Fury that she fought alongside him in 1942 with Logan and Seraph in her male form. Review: The first three issues of this run benefited greatly from Tom Grummett's art, but it's now time for him to make one of his periodic disappearances. Rodney Buchemi returns as guest artist, and if you're someone who enjoyed that period in the early '00s when the X-Men suddenly took on the appearance of the actors playing them in the movies, maybe you'll enjoy Buchemi's work. I can't say for certain that he's photo-referencing all of the cast, but it's hard to deny that brief flash of Wolverine isn't "inspired" in some way by the movies. Personally, it's not what I want to see in this book, but I can't say Buchemi's work is genuinely bad. 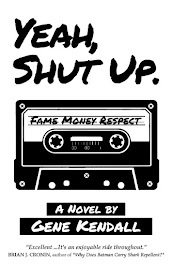 He does have basic storytelling skills, I just don't feel as if he brings any real style to the book. It's the kind of art Bill Jemas loved, but it feels too sterile for my tastes. Just last issue, we were lead to believe that the X-Men’s mansion was somehow floating in a ghost dimension, totally invisible and intangible to the outside world. Now, we learn that even the smelly Morlocks can just walk in and kidnap whomever they want. Cyclops does acknowledge that it’s surprising they could pass the "tesseract wall," but acknowledging a plot problem and addressing it aren’t the same thing. Surely there was some other way to bring the Morlocks into the story, assuming there’s a real need for them at all. I do like the callbacks to that bizarre bi-weekly Uncanny X-Men storyline that had Masque horribly disfiguring Jean and Banshee while Forge has elaborate Vietnam flashbacks, though. The title’s latest retcon has Masque claiming that the Morlocks have known about Burnout since the Mutant Massacre storyline, which on one level is a reasonable way to tie existing continuity into the plot and ingratiate it within the reality of the book, but alternately just feels kind of cheap. Not as cheap as the revelation that Mystique also engaged in WWII adventures with Nick Fury and Wolverine, along with Seraph of all people. Of course she did. At the very least this book seems to be following some sense of internal logic, since Fury isn’t willing to just open his arms and take Mystique in, which seems to be the X-Men’s m.o. when dealing with established criminals. I do wish more effort was placed on explaining why Fury’s now a cast member of this book, however. I understand that the X-Men are his allies against the Consortium, and he can’t trust SHIELD at this point (again), but his decision to fake his death and essentially dedicate his life to the X-Men has been glossed over. He hypothetically has good reasons for doing so, but there’s been no attempt to dramatize his decision, and everyone in the cast just acts as if it’s perfectly normal for Fury to be a de facto X-Man now. Summary: Spider-Man convinces Rogue that he’s on her side, and the duo soon begins an all-night crime fighting spree. Meanwhile, Mystique searches the city for Rogue and Nightcrawler, while the X-Men adjust to life “out of phase” in the mansion. Ziggy Trask announces that Sentinels will now patrol Manhattan, just as Jean Grey senses that Rogue is missing. Shadowcat, Nightcrawler, and Jean eventually locate Spider-Man and Rogue. 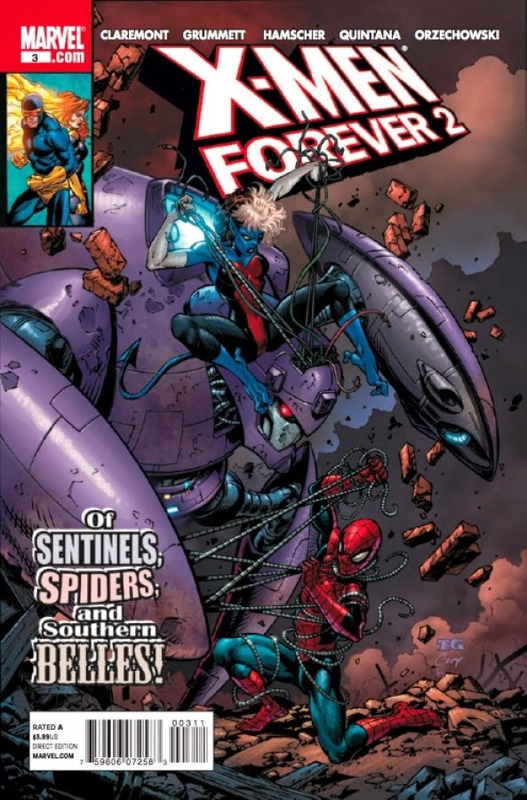 With Mystique’s help, they defeat Trask’s Sentinels. Mystique abruptly announces that she wants to join the X-Men. Elsewhere, in Alaska, Robyn Hanover hires Corsair as a pilot. Nick Fury, along with Daisy Dugan and a few other SHIELD agents loyal to him now live in the mansion. Their new uniforms look like leftover designs from the X-Men movies. Apparently even Chris Claremont ignores the “Mystique can only morph into humanoid forms” rule, as she turns into a monster in order to intimidate a barfly this issue. 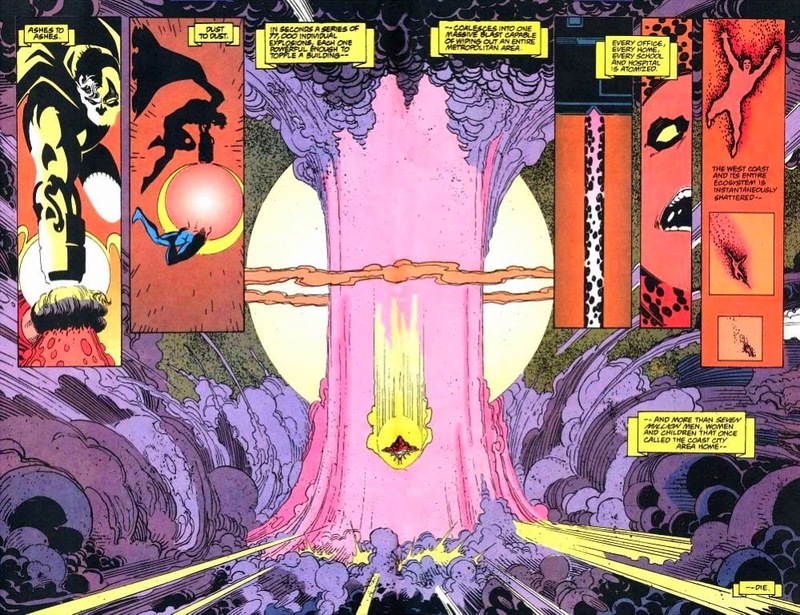 Shadowcat and Nightcrawler detect the “barest hint of Phoenix” when Jean uses her powers to crumple the Sentinels into a giant ball. Rogue thinks she can escape the mansion unnoticed because Roma’s spell makes her invisible to electronic devices. Even Daisy Dugan says Rogue is invisible to “our hardware, the mansion systems, the Shi’ar tech, everything!” However, Rogue (along with the other X-Men who underwent Roma’s spell) was visible to the Danger Room’s surveillance in X-Men #1, and back in X-Men Forever #8-9, Rogue wasn't invisible to the Sentinels’ scanners. Review: So, the new status quo for the X-Men is revealed this issue, and it turns out we’re getting an elaborate redo of the Outback years. I’m still not sure how I feel about this setup, perhaps because it ultimately doesn’t play a major role in the stories X-Men Forever has left, so there isn’t a lot to base a judgment on. I can understand why Claremont wants the world to think the X-Men dead, it’s a status quo he seems comfortable with, but the method he’s chosen this time pushes pseudo-science past the point where it has any real credibility. Perhaps it’s inconsistent for me to accept Roma using magic to help make the X-Men “ghosts” but not technology, but within the parameters of the Marvel Universe, I can buy into magic as an explanation easier than whatever-it-is Claremont’s decided this time. Looking back, I wonder now why Claremont didn’t just embrace the Australian Outback headquarters again. He’s clearly going for the same status quo, so why not create some macguffin that teleports the team away from the mansion and back to their original “hidden” base? The readers could also get Claremont’s resolution to the Gateway/Reavers dangling plotline out of the deal, since the appalling Uncanny X-Men #281 isn’t in-continuity in this reality. Regarding the Spider-Man guest appearance, there’s no great need for him to be in the story, but my opinion hasn’t changed since the previous issue -- he’s entertaining enough and Tom Grummett draws a great Spider-Man. Claremont seems to be teasing a possible Rogue/Spider-Man romance, although on closer reading it seems as if Rogue is simply too eager for a kiss, a joy her powers previously denied her. Claremont’s comments online indicated that he still viewed Spider-Man as married in this continuity, and the “?! ?” from Spider-Man would seem to signify that he doesn’t know what Rogue’s thinking. This is the kind of scene that could easily be grating, but it isn't so bad given the overall context of the story. Mystique’s sudden introduction into the story would seem to make sense if Claremont’s serious about playing up Rogue and Nightcrawler as “siblings,” although I don’t recall her joining the cast adding anything significant to the book. This title is already packed with numerous plot threads, so it’s not as if it needs yet another new cast member. Also, Mystique gets a misguided makeover after joining, just like everyone else in the book, and it’s pretty awful. Summary: Peter Parker is sent to photograph the remains of the Xavier School, which is now occupied by SHIELD agents. He discovers a Sentinel, created by SHIELD’s interim director Ziggy Trask, scanning the grounds. He also suspects Nightcrawler’s nearby, but isn’t sure. Later, in the city, Spider-Man comes across a mugging. He’s shocked to discover another hero has stopped it -- Rogue, who now has Nightcrawler’s powers. Meanwhile in Washington, someone impersonating Senator Holloway is briefed by a SHIELD agent on the Xavier case. In Nebraska, Sinister tells Robyn Hanover he’s returning his focus to Nate Summers. Sinister, in the form of young orphan Nathan, refers to himself as a mutant. This is Claremont’s original interpretation of Mr. Sinister, that he’s an adult mutant trapped in a child’s body. According to his servant Robyn Hanover, Sinister is even older than Wolverine, but hasn’t been impacted by Burnout so far. Nick Fury and a few SHIELD agents are listed among the missing in the school’s explosion. Some more fan complaints are being addressed, although not to the extent most readers wanted. 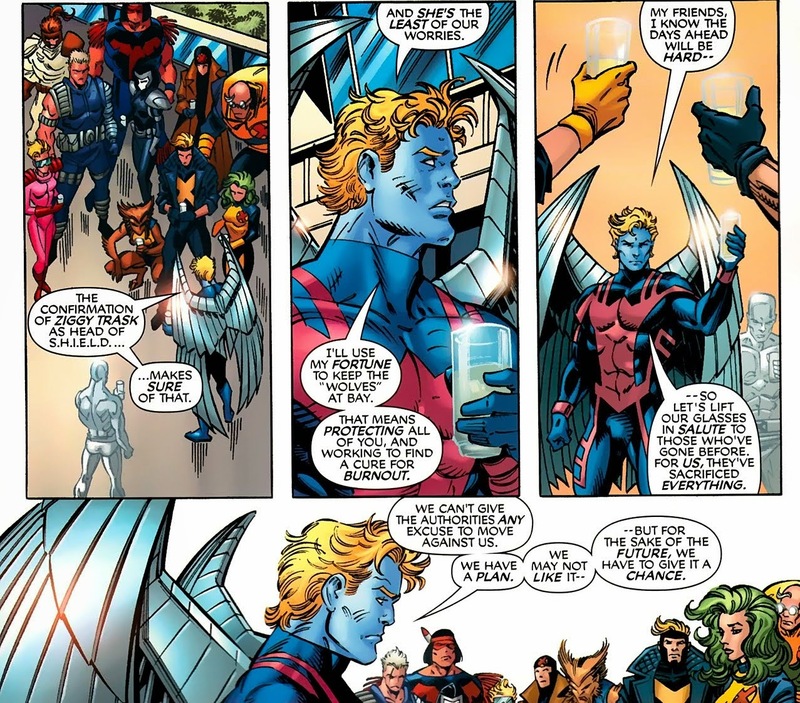 A brief scene establishes that Archangel is overseeing the members of X-Force and X-Factor, who now live with him in Colorado. Iceman is the only X-Man present, aside from Archangel. Also, Robyn Hanover remarks that Nate Summers is older than she remembers, which is one reason Mr. Sinister is interested in him again. “Huh?” Moment: Someone has spray painted “X-Men Forever” on the gate outside of the mansion, even though the general public doesn’t know about the school’s connection to the X-Men. Also, how could someone do this with SHIELD agents (and Sentinels) keeping watch? 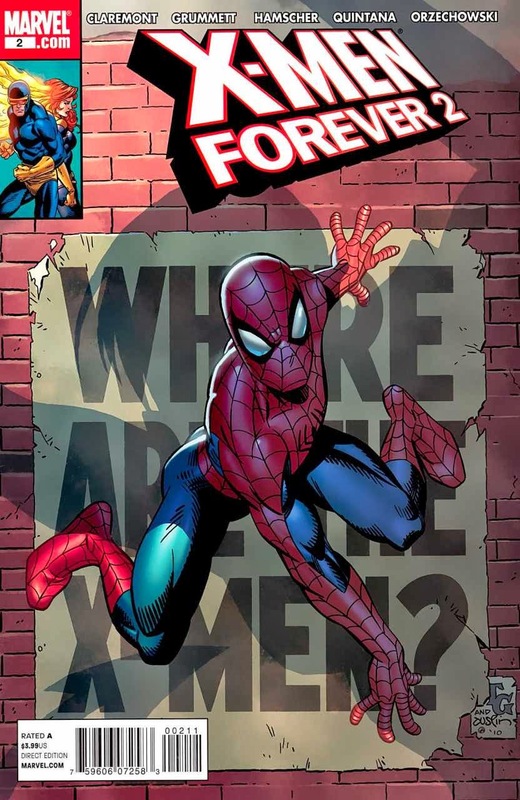 The main story might be accused of being more filler, although I think there’s enough going on in the issue overall to forgive the leisurely pace of the Spider-Man scenes. Claremont has a decent handle on the character, and Grummett’s rendition of Spider-Man is reminiscent of John Byrne’s best work with Spidey. The guest appearances from the outside Marvel Universe in this title tend to be fun, when they’re not being strained beyond all credibility, i. e. Tony Stark. The title is killing a bit of time before the new status quo is formally unveiled, but that doesn’t mean the interim stories can’t be entertaining in their own right. 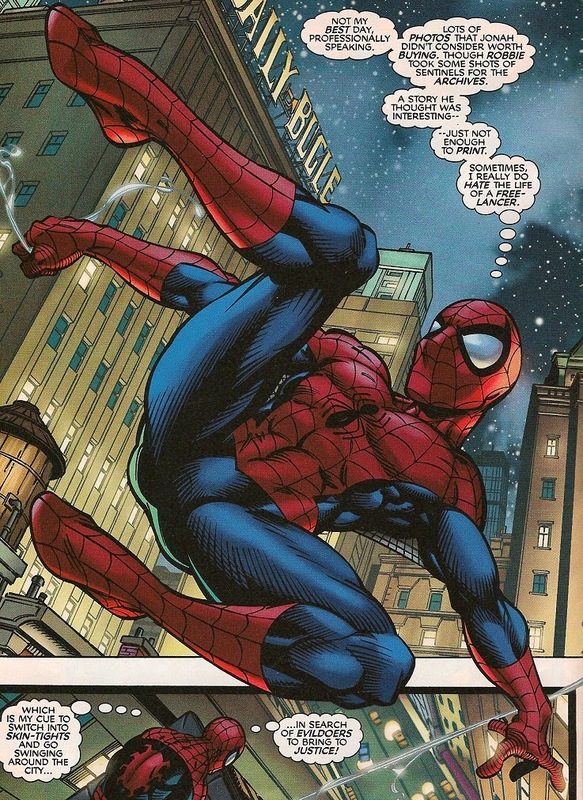 Two issues with Spider-Man doesn’t seem like a terrible diversion. A Cry of -- Vengeance! Summary: The Avengers arrive at the X-Men’s mansion and a fight soon begins. During the battle, Jean Grey creates a telepathic illusion that ‘Ro has been injured by Thor. 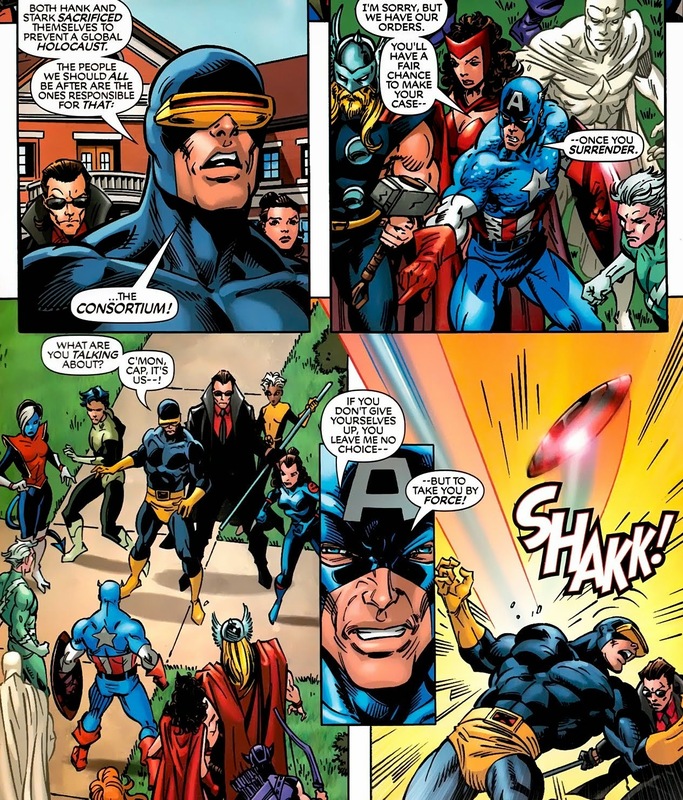 While the Avengers react, the X-Men surreptitiously regroup inside the mansion. Suddenly, the mansion explodes, leaving only a crater in the ground. Elsewhere, a mystery female watches over one of the injured Trasks in a SHIELD infirmary, while inside a Nebraska orphanage, a boy named Nate opens a closet that’s apparently hiding Mr. Sinister. Shadowcat has yet another new costume this issue. If you look at the cover, you can see that she’s also growing ridiculous “claw” fingernails, an idea that thankfully doesn’t make its way into the actual issue. Cyclops’ boyhood orphanage was the Home for Foundlings in Sage, Nebraska. This issue shows Nate/Sinister, who secretly ran Cyclops’ orphanage, at the “State Orphanage” in Omaha, Nebraska instead. 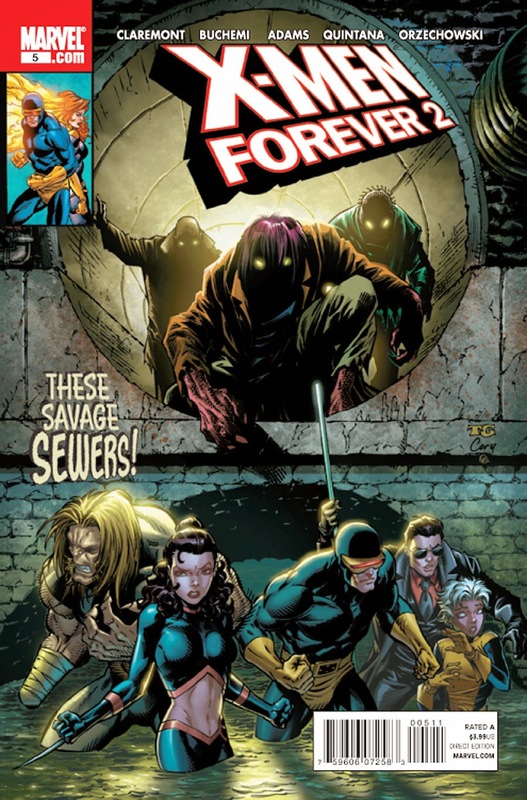 Nightcrawler mentions a deep friendship with Scarlet Witch, which would seem to be a reference to Exiles continuity, not the mainstream continuity this series is allegedly continuing. Review: Well, this is certainly an issue of the Avengers fighting the X-Men. There’s nothing innovative about the fight, but the action moves along at a steady pace and Tom Grummett’s rendition of the Avengers is not surprisingly fantastic. The rest of the issue consists of two brief subplot scenes, one to remind us that the Trasks are still out there, and another to hint at Sinister’s return. I think the Trasks have already had their moment in this book, truthfully, but the notion of seeing Claremont’s original interpretation of Sinister is intriguing. That’s not enough of a tease to distract from the issue’s thin plot, however. Unless the ten-year-old inside of you is just desperate to see an Avengers/X-Men fight, the issue comes across as a needlessly padded fight scene. A fight scene that could’ve ended after the first page given its conclusion anyway, since Jean could have cast that illusion at any time. If you’re looking for a quick read, this is fine, but I think the audience tends to expect much more depth, or at least density of plot, from Claremont’s X-Men work. Summary: Lex Luthor’s satellites detect the approach of Mongul’s ship. He sends word to the authorities, and soon Cyborg Superman is contacted by the White House. Cyborg Superman travels to where the ship has landed, Coast City, and immediately accuses Eradicator of being in league with the aliens. As the two Supermen fight, Mongul drops “Carnage Globes” throughout the city. They detonate, killing the seven million citizens of Coast City, and reverting Eradicator to his energy form. Eradicator travels back to the Fortress of Solitude, while Mongul’s ship releases cybernetic seeds that create a new city. Cyborg Superman enters Mongul’s ship and is greeted as Mongul’s master. Carol Farris (who isn’t in Coast City during the bombing, but talking to someone on the phone as it happens) went through an unnamed “weird experience” in Green Lantern Annual #3. Lex Luthor’s leg is in a cast once again, although it was gone in the previous chapter. Review: It’s the destruction of Coast City, an event that will have ramifications on DC continuity into the next decade, although I’m not sure if the creators at the time knew it. Destroying Green Lantern’s hometown in a Superman issue might initially seem like a strange decision, but I’m under the impression that Green Lantern was not much of a priority for DC at this time. (If you're interested in this odd era of Green Lantern history, check out this CSBG article.) DC was looking for a way to reignite interest in the Green Lantern series, the Superman books were in the middle of a high-profile event, and something big needed to be blown up. So, Coast City is destroyed as a part of the villain’s scheme during the Superman crossover, which sets the stage for Green Lantern to soon receive its own speculator-friendly event. And, boy, did DC get that one wrong. Turning Hal Jordan into a villain and then abruptly introducing a new Green Lantern was an utterly insane idea, one that anyone who’s read comics for more than a year could see wouldn’t last. To be fair, DC showed a lot of commitment to Kyle Rayner (he even replaced Hal Jordan in Hal Jordan’s origin story on the Superman cartoon) and he did develop a fanbase, but there’s no way DC’s deconstruction of Hal Jordan’s character would stand. DC eventually had to backtrack, and once the tide of nostalgia had firmly turned in Hal Jordan’s favor, he was reinstated as the Green Lantern. None of this is relevant to the “Reign of Supermen” event, of course. This specific issue is more entertaining than most of the recent chapters; the big action scenes suit Jurgens’ art, and the misdirection of which Superman is behind the attack is well played. Destroying Coast City is almost certainly not a good idea (not only due to its damage to the Green Lantern mythos but also because the creators can’t possibly communicate the impact of losing seven million people), but that’s a problem for future chapters of the event. 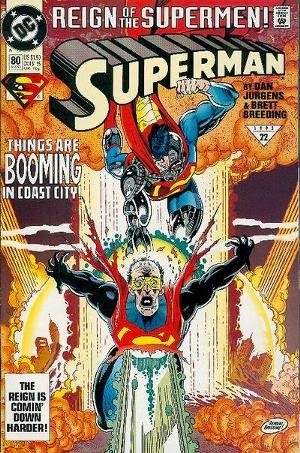 As the story opens, we discover that Eradicator has taken Steel’s words to heart and is trying to be a true hero in Coast City, but it isn’t long before Cyborg Superman arrives and accuses him of being in league with the mystery spaceship. Cyborg Superman has essentially acted like Superman, only with memory gaps, up until this point, so there’s no obvious reason to think that he’s lying. The revelation that he’s the one behind Mongul’s arrival is perhaps a bit of cheat, since Cyborg Superman hasn’t exhibited any villainous behavior yet, but it makes for a great cliffhanger. I’m not sure how Jurgens plans to reconcile this with Cyborg Superman’s narration during his debut in issue #78, since it contains a few first-person narrative captions that would pretty much have to be Superman’s. Hopefully, there’s a clever solution behind this and not a total copout.